New York City&apos;s five boroughs are packed with cultural and historic treasures, lush green spaces, world-class museums and more unique shopping and dining experiences than your attendees can possibly pack into one visit. Here is just a taste of the amazing experiences available across the City. New York City’s northernmost borough is the birthplace of hip-hop and home to the legendary Yankee Stadium, where your attendees can enjoy stadium tours and special events at NYY Steak even during the off-season. 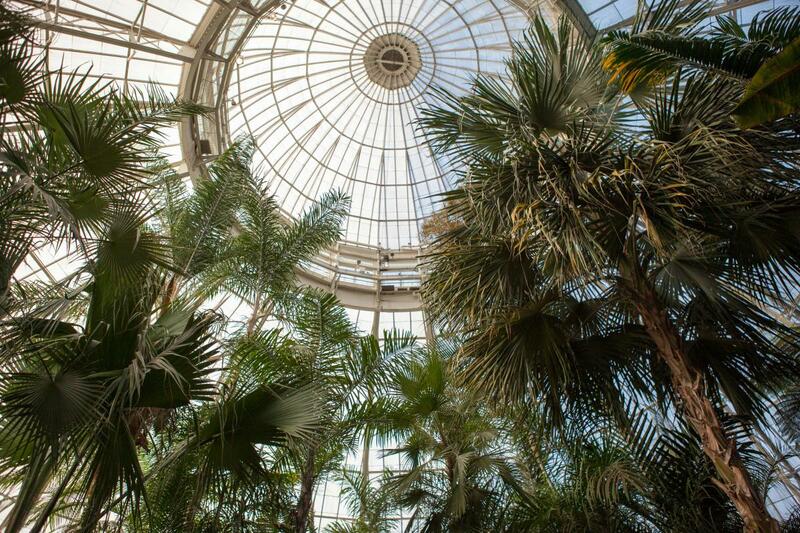 Other borough treasures include the Bronx Zoo, which houses more than 6,000 animals, including many rare species; the sprawling, 250-acre New York Botanical Garden; and Wave Hill, a 28-acre public garden and cultural center. Art deco and art moderne architectural masterpieces line both sides of the four-mile-long Grand Concourse in the South Bronx, modeled after Paris’s Champs-Élysées. Foodies rejoice on Arthur Avenue—the Bronx’s very own Little Italy, with restaurants and shops peddling prosciutto di Parma and mozzarella di bufala. 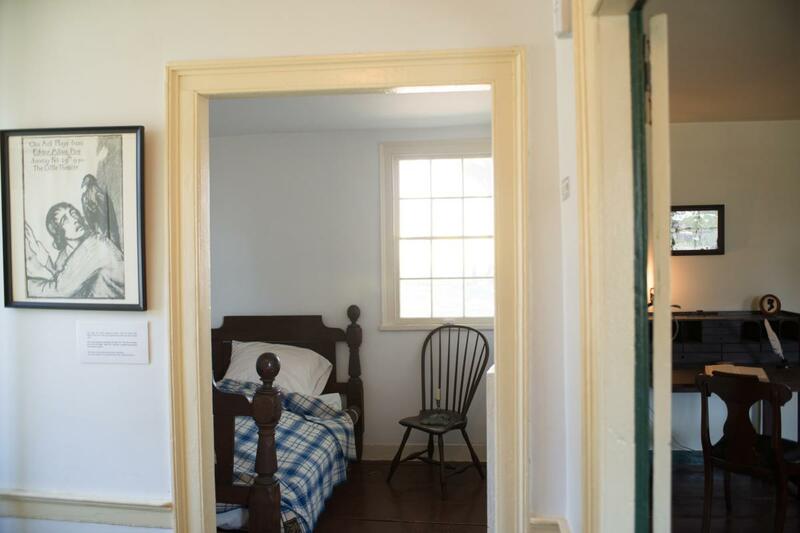 The Bronx is also home to the Edgar Allan Poe Cottage, where the author penned some of his most famous works. City Island, just a mile and a half long, is New York City’s version of a sleepy fishing village come summertime. It has more than 20 restaurants serving up fresh fish and seafood, and your attendees can browse for antiques and gifts at the charming shops that line the waterfront. The Bronx Zoo Treetop Adventure has a two-way zip line that runs through the trees 50 feet above the Bronx River, along with several obstacle courses. The Bronx Beer Hall is located within the bustling Arthur Avenue Retail Market. 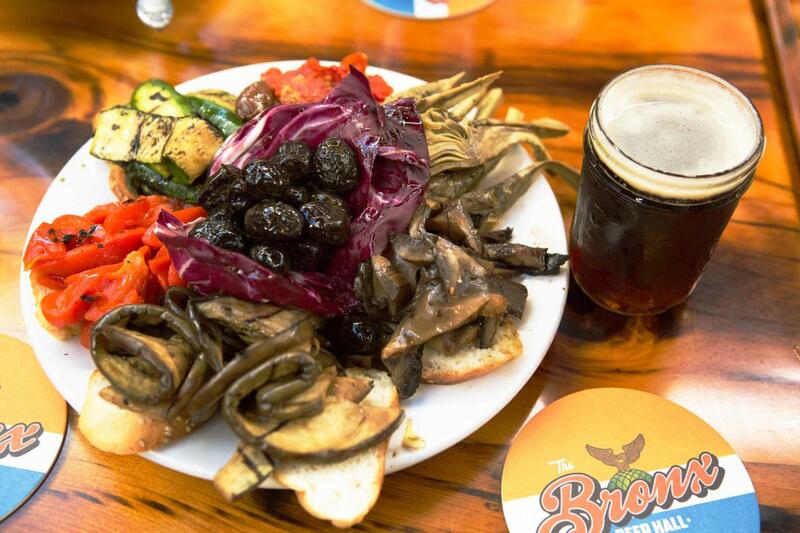 It’s great for people-watching and sampling New York State craft beers and light fare from local restaurants. Woodlawn Cemetery, which opened in 1863 and is now a National Historic Landmark, is the final resting place for Celia Cruz, Miles Davis, Herman Melville, Otto Preminger and many other famous New Yorkers. Tours of the grounds are available. The City’s most populous borough is an incubator for underground art and music. The borough’s rich cultural history shines through classic brownstone architecture and landmarks like the Brooklyn Bridge and Coney Island. 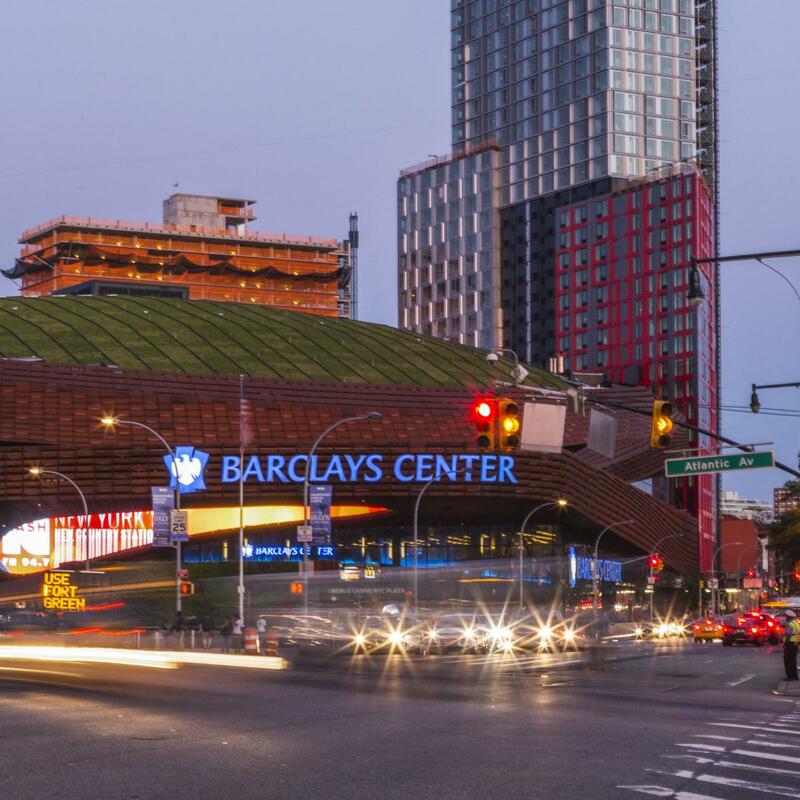 The Brooklyn Academy of Music (BAM) features award-winning performances and film screenings, while Barclays Center hosts Nets basketball, Islanders hockey and some of the hottest concerts in town. 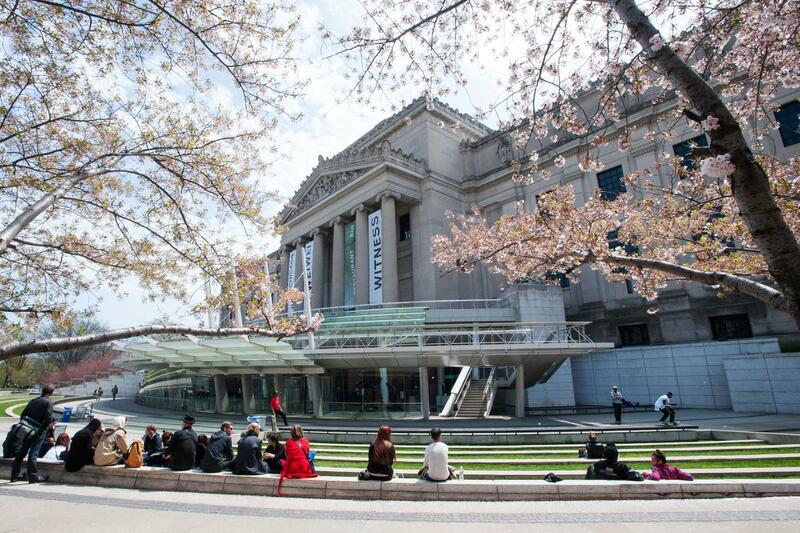 The Brooklyn Museum in Prospect Heights is one of America’s oldest and largest art museums; its permanent collection has more than 1.5 million works, including an extensive assortment of Ancient Egyptian art and antiquities. For a look into the borough’s past, attendees can head to the Brooklyn Historical Society—a museum, library and education center with two easy-to-reach locations. The original venue is in a stately Brooklyn Heights Romanesque Revival building dating back to 1881. There’s also the New York Transit Museum, a fascinating window into the history of New York City’s buses, ferries, subways and taxis staged inside a decommissioned subway station that dates back to 1936. 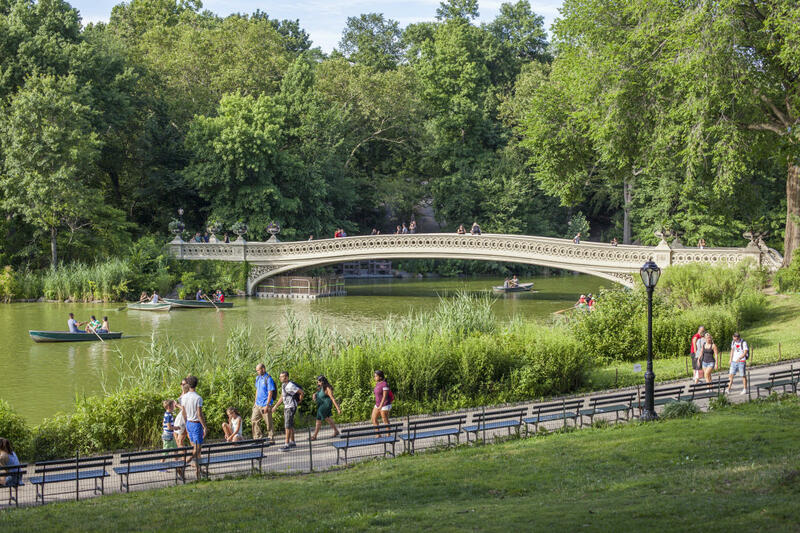 In idyllic Prospect Park, attendees can stroll the breathtaking Long Meadow, picnic, play softball or even go horseback riding. The Prospect Park Zoo, located on the eastern border of the park, is home to hundreds of animals, including exotic species like dingoes and red pandas. 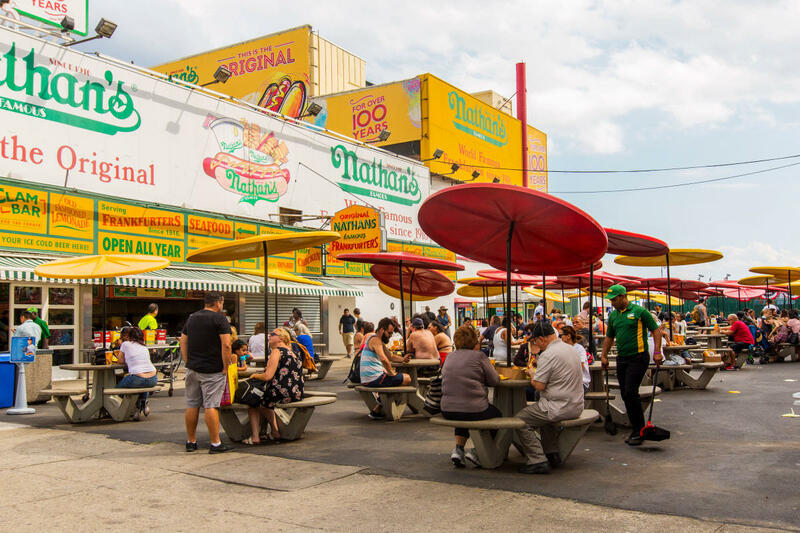 At the borough’s southern tip is Coney Island, where the original Nathan’s Famous opened on the corner of Surf and Stillwell Avenues in 1916. Coney Island Brewing Company offers brews like Mermaid Pilsner and Overpass IPA, and visitors can enjoy the brewery’s free tours every day. Coney Island is also home to world-famous Luna Park, where thrill-seekers can ride the historic Cyclone roller coaster, which made its debut in 1927, or the Thunderbolt, which features a 100-foot vertical loop, along with dozens of other rides. Just down the boardwalk is the recently expanded New York Aquarium, where your attendees can get up close and personal with sea lions, sharks, walruses and more. The fun, educational exhibits at the Brooklyn Children’s Museum in Crown Heights explore history, nature, science, world cultures and more. Attendees can enjoy a little healthy competition at Williamsburg’s Brooklyn Bowl, a 16-lane bowling alley that hosts live music nearly every night of the week and serves cocktails and fried chicken from Brooklyn institutions like Blue Ribbon. 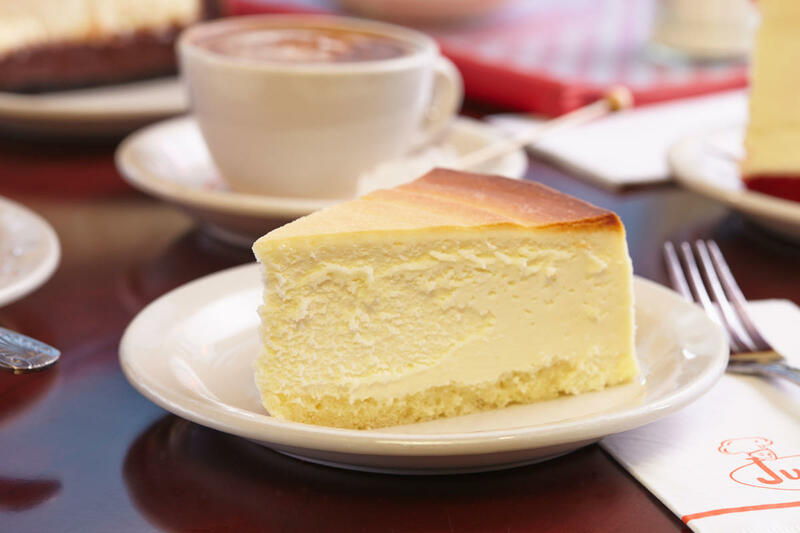 Junior’s Restaurant and Bakery, a massive diner in Downtown Brooklyn open from 6:30am to 12:30am, serves up 10-ounce char-broiled steak burgers, overstuffed deli sandwiches and breakfast all day—not to mention its trademark cheesecake. The Brooklyn Pizza Tour from A Slice of Brooklyn Bus Tours has your attendees sample slices from esteemed piemakers like Grimaldi’s and L&B Spumoni Gardens. It may be the City’s smallest borough sizewise, but Manhattan contains iconic attractions at every turn: Central Park, Grand Central Terminal, the Empire State Building and Rockefeller Center can all be visited in an afternoon. Flagship stores like Bloomingdale’s, Macy’s Herald Square and Saks Fifth Avenue have an almost magnetic appeal for the millions of shoppers who descend on the City each year, while beloved eateries like ‘21’ Club, Katz’s Deli and Tavern on the Green serve up a side of history. Times Square’s bright lights and Broadway’s gilded theater houses are always a draw for visitors, and there’s Lincoln Center for critically acclaimed ballet, music, opera and theater. 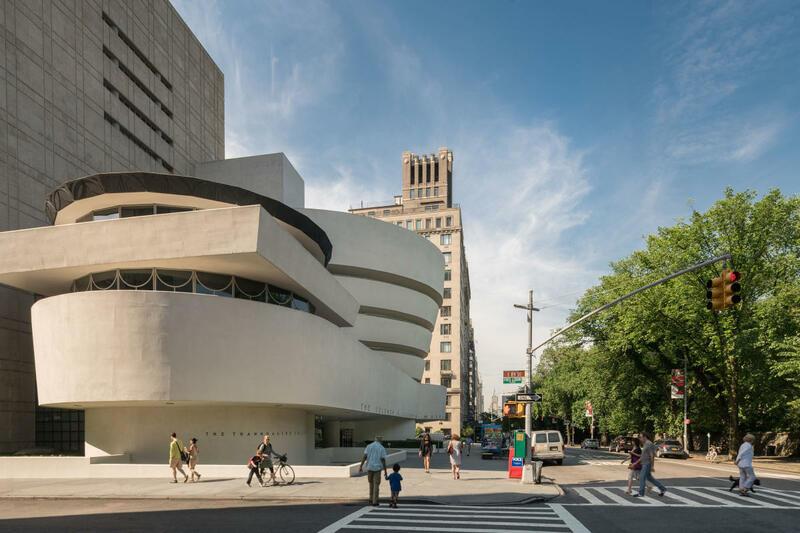 Your attendees can get a dose of culture at Fifth Avenue’s storied museums, which include the Cooper Hewitt, Smithsonian Design Museum, Met Fifth Avenue, Solomon R. Guggenheim Museum and so many more. Farther north is Harlem’s rich tapestry of churches, jazz clubs, food and nightlife. Downtown Manhattan is a world all its own: there’s the East Village entertainment scene, the West Village’s cozy corner cafés and rich LGBTQ heritage and the cobblestone-paved Meatpacking District—home to dining, shopping and the elevated High Line park. 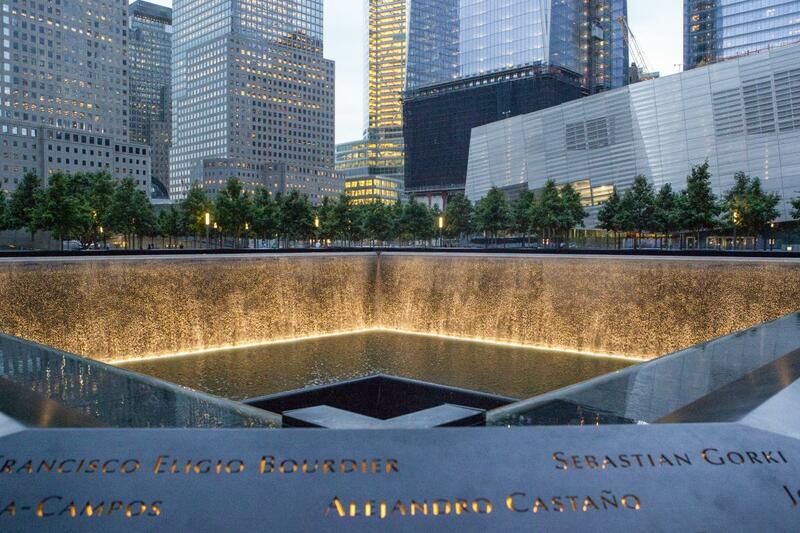 At the lower tip of Manhattan island, your attendees will find historic sites like the 9/11 Memorial & Museum, the National Museum of the American Indian and Wall Street. The National Museum of Mathematics, located in the Flatiron District, features interactive displays that playfully demonstrate the connections between math and everyday life. Show-Score’s unique experiences for groups include a behind-the-scenes tour at Sardi’s, where attendees can see caricatures of Broadway theater stars and get the inside scoop on the restaurant’s history, along with a high-energy, low-pressure movement class taught by a professional choreographer. 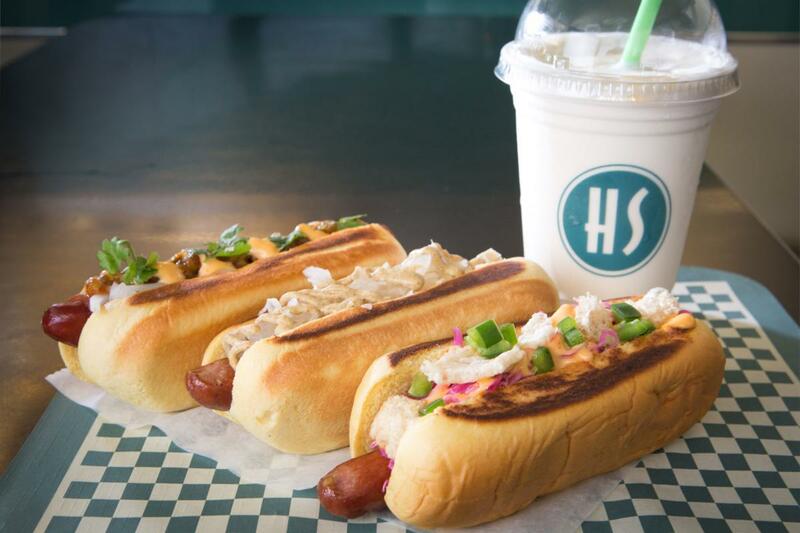 Harlem Shake, a fast-casual retro diner with tasty sandwiches, hot dogs and burgers cooked on a griddle, has two NYC locations. There’s the original classic Harlem Shake on 124th Street, while the second location on East 111th Street in Spanish Harlem is dedicated to private events and has added Latin-inspired dishes like tostones and pernil to the regular menu. Four-acre Fort Tryon Park, on the border of Inwood and Washington Heights, is home to the Met Cloisters, a medieval European art museum housed within a series of converted stone buildings sourced from real medieval French abbeys and monasteries in the 1930s. 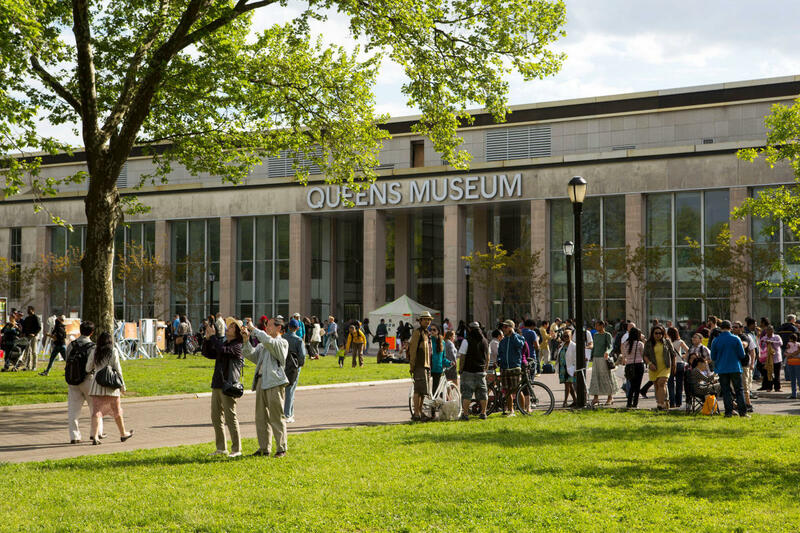 Queens is the City’s most diverse borough, where attendees can experience an adventurous arts scene and international cuisine from across the globe—not to mention gorgeous parks and top-flight sporting events. The 7 subway line runs directly from Midtown Manhattan’s Javits Center to Astoria, Flushing and Jackson Heights, all neighborhoods known for their well-established immigrant communities and eclectic dining scenes. 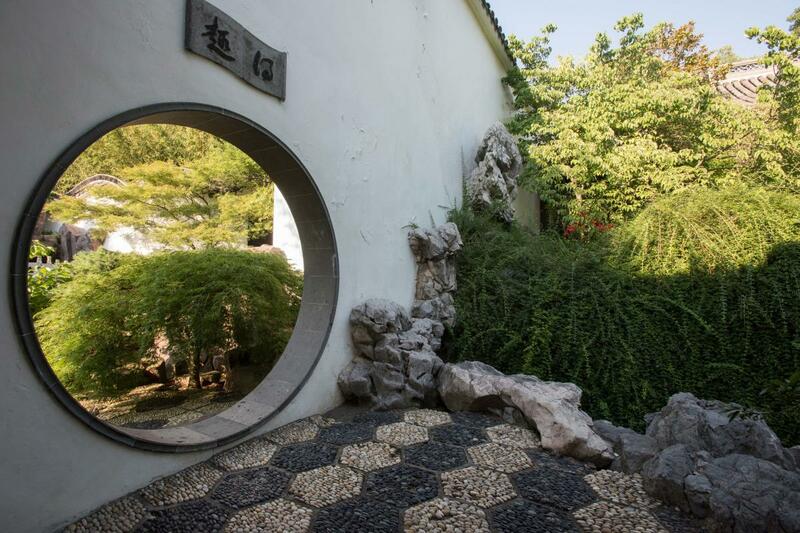 Besides its gastronomical riches, the borough has no shortage of notable sights. The Unisphere, a stainless-steel sculpture of the globe 120 feet in diameter, stands in Flushing Meadows Corona Park—an 897-acre greenspace created as the site of the 1939 New York World’s Fair. The park is also home to family-friendly attractions like the New York Hall of Science, Queens Museum and the Queens Zoo. Sports fans flock to the USTA Billie Jean King National Tennis Center, host of the US Open since 1978, and Citi Field, which replaced Shea Stadium as the home of the New York Mets in 2009. Queens has also played an important role in the American film and television industries. 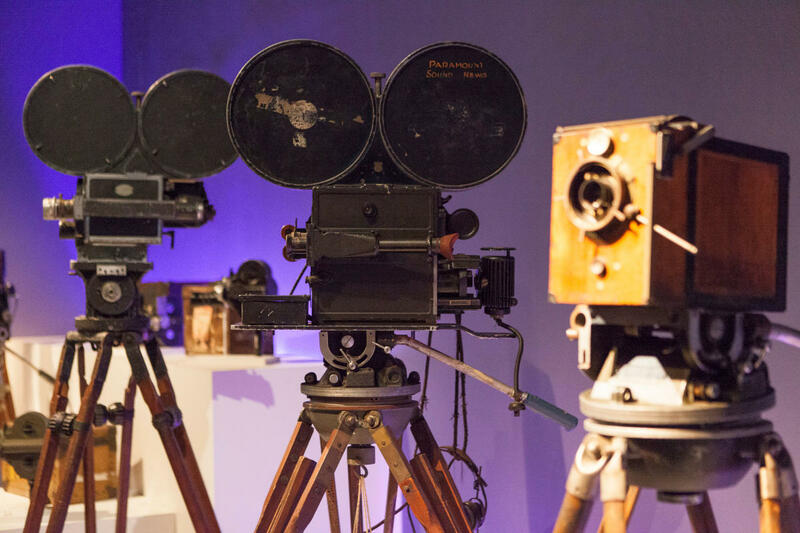 The Museum of the Moving Image is located in nearby Astoria, in the former East Coast headquarters of Paramount Pictures, and has a wide-ranging collection of artifacts from classic and contemporary films on display. Waterfront Long Island City, once a manufacturing hub, is now known for its arts scene. 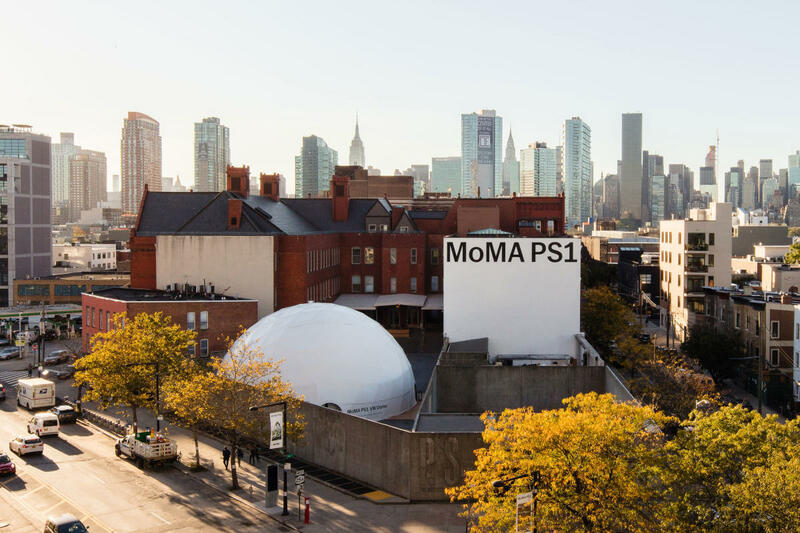 Attendees can visit the open-air Socrates Sculpture Park and the Noguchi Museum, dedicated to the legacy of sculptor and designer Isamu Noguchi, as well as MoMA PS1, a branch of the Museum of Modern Art that’s housed in a renovated former school building. The Queens Country Farm Museum is open year-round and hosts events for kids of all ages. There are hay rides and wreath-making workshops, plus the annual Queens County Fair each September. Ovelia Psistaria Bar, family-run restaurant in Astoria, offers up contemporary Greek cuisine like moussaka and souvlaki, as well as modern classics like coffee-rubbed skirt steak with whipped lemon potato mash and a Wagyu hamburger dressed in a yogurt-tahini sauce. Both of New York City’s surf beaches are located in the Rockaways, Queens’ seaside oasis. 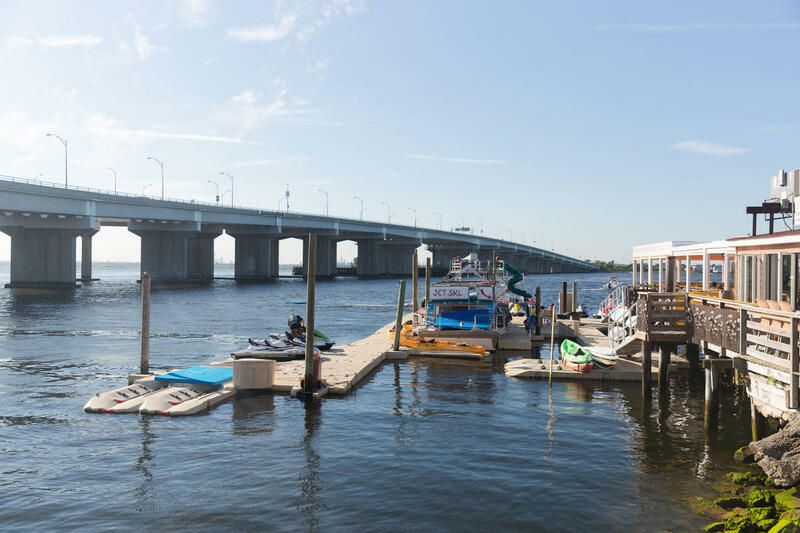 Attendees can also fish at one of the area’s prime spots or even hop over the waves on a jet ski—Rockaway Jet Ski provides rentals as well as guided tours. Staten Island, renowned for its Early American sites, museums, landmarks, beaches and parkland, is a free 30-minute ferry ride from Lower Manhattan’s Whitehall Terminal. The much-anticipated Empire Outlets—100 shops, plus food, drink and a new boutique hotel—is constructed just steps from the ferry landing. There’s also the National Lighthouse Museum, whose nautical artifacts and exhibits are drawn from the island’s history. Just down the road is Richmond County Bank Ballpark, home to the minor-league Staten Island Yankees. 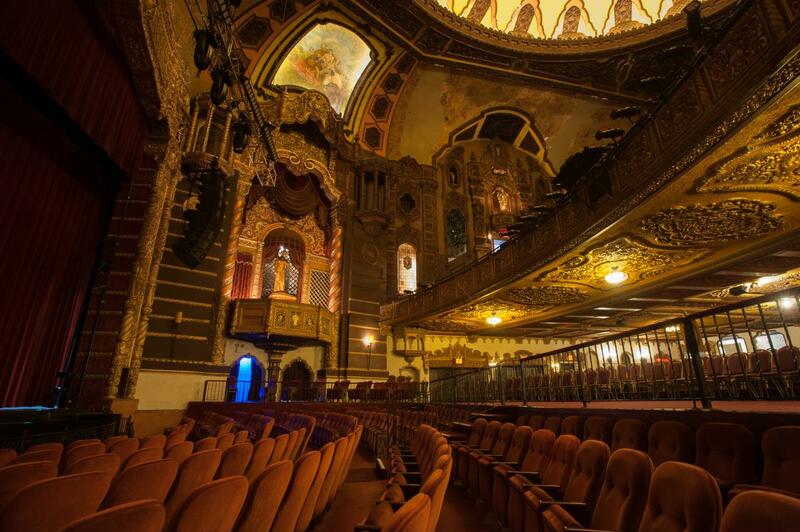 The St. George Theatre, a beautifully restored local treasure that debuted in 1929 as a vaudeville theater, is Staten Island’s signature performance space and hosts music, comedy and plays year-round. The Snug Harbor Cultural Center & Botanical Garden, a sprawling 83-acre campus a short cab or bus ride west of St. George, was laid out in the 1880s as a retirement home for sailors. The complex is now home to the Staten Island Museum—known for its extensive collection of plant and wildlife specimens, as well as an art collection that includes everything from ancient Egyptian sculptures to Italian Renaissance oil paintings to modern-day works—as well as nine botanical gardens, several notable buildings and 10 acres of wetlands. The Staten Island Children’s Museum in Snug Harbor offers hands-on experiences for little ones, as well as an outdoor playground. There’s even a theater fully stocked with costumes for budding actors and actresses. 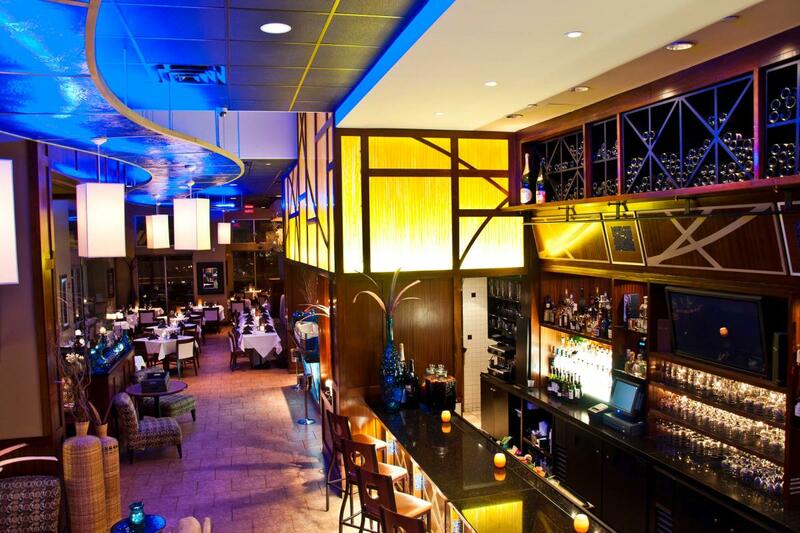 At South Fin Grill, perched along Staten Island’s two-and-a-half-mile-long South Beach boardwalk, your clients can linger over pan-seared yellowfin tuna and day-boat scallops while taking in the panorama of New York’s Harbor. Historic Richmond Town is a beautifully preserved village dating back to the 1600s where your attendees can visit some 30 historic buildings that include the City’s oldest family-style farm and a museum that houses artifacts, documents and photographs that capture the area’s heritage.